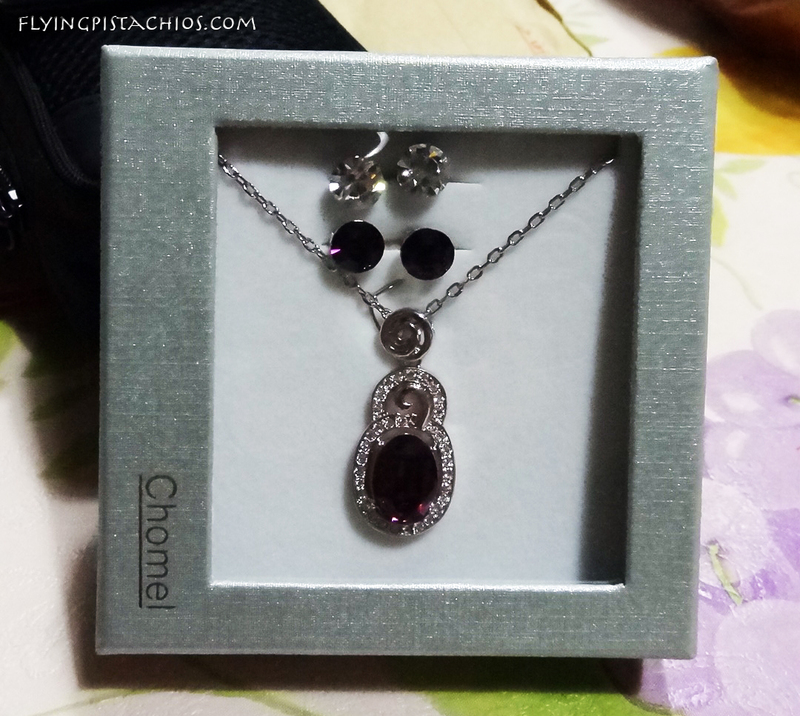 Remember I did a GSS review on Chomel about 2 weeks ago? 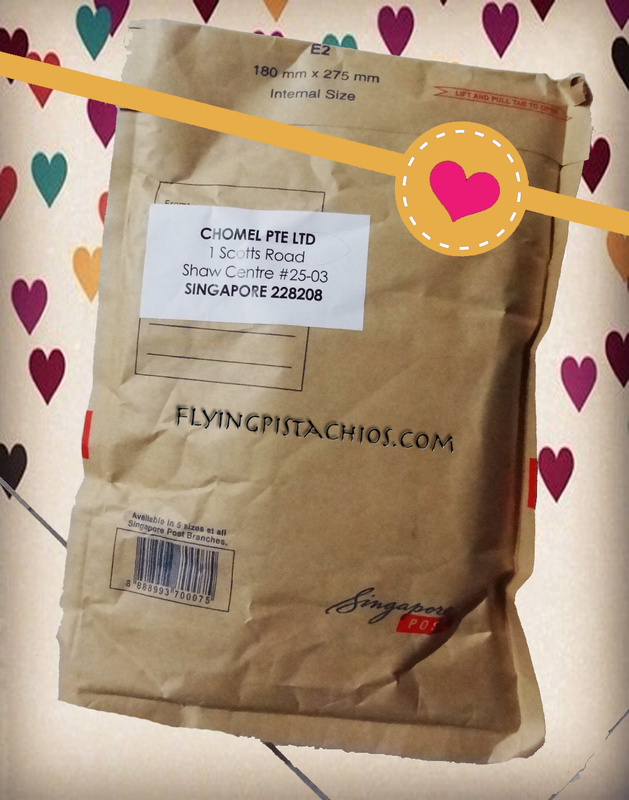 The lovely people at CHOMEL saw my post and decided to send me one of their exclusive gift set with you can only get with S$80 worth of spending online! First message from Chomel that made my day! Updates! They even sent me the tracking number, so thoughtful! Have you ever spoke to someone online without having met him/her before and you just wonder how they look like? I do, and Cheryl sounds like a really sweet lady! Sorry for the long suspense, but I'm still going to talk more before I show you the actual parcel! 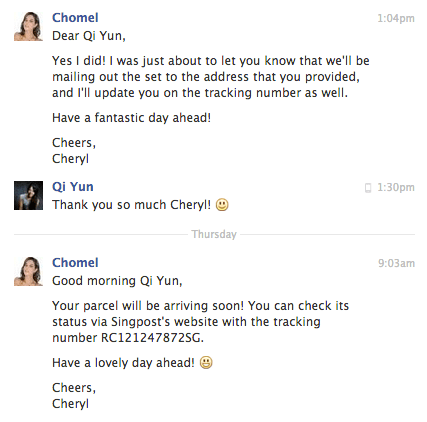 So when I got to know that Chomel will be sending me a gift set, I immediately went online to check out what the gift set might be. Screenshot from www.Chomel.com. 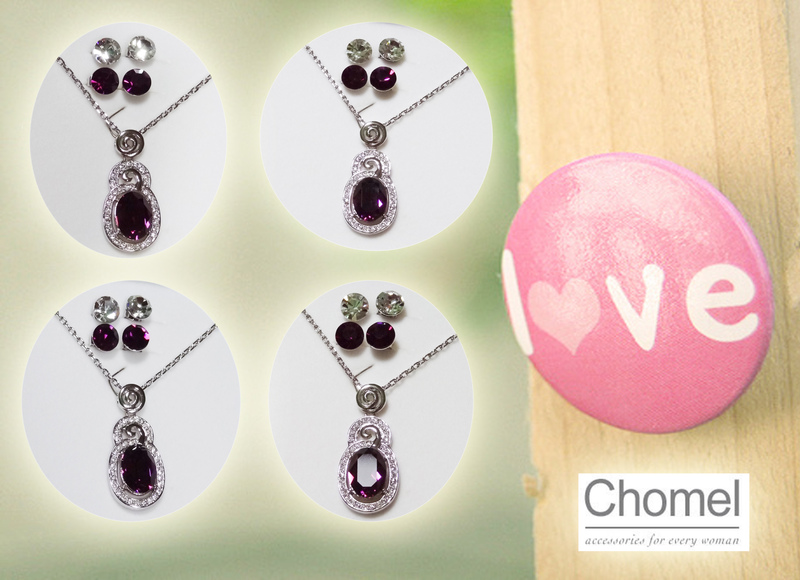 You can get your Chomel buys online too! Isn't it pretty? 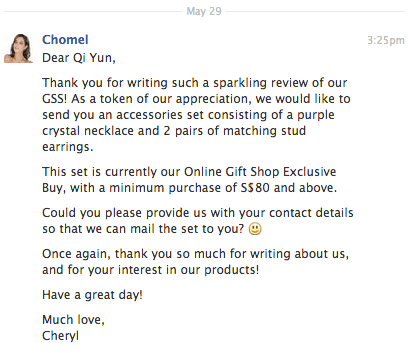 It's usual price is $65, but it's a online exclusive set ( you can only get it online), selling at ONLY $23 when you shop online at Chomel! That's a $42 discount/savings or a 65% discount! No time to go GSS shopping? Do it online! There's more really beautiful accessories you can buy from the online store, and there's Free Shipping when you make purchases of $80 or more! Click here to go to the online store! 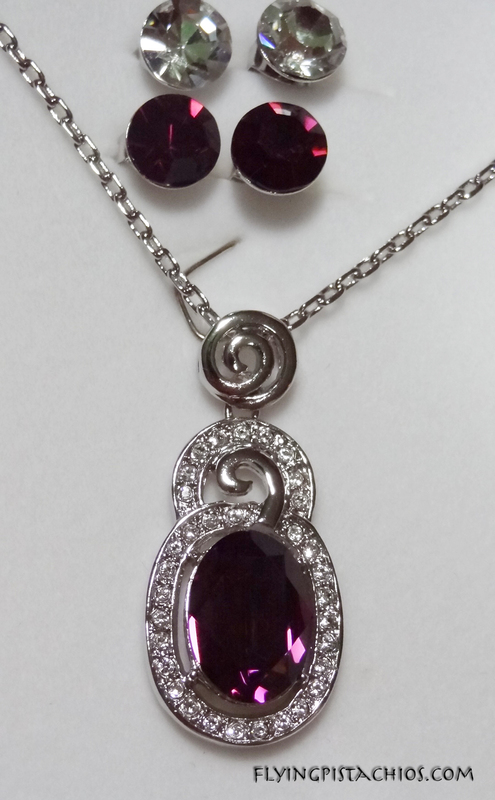 As I do not have ear holes, I've decided to give my BF's mum, a wonderful lady and mom, the gift set. 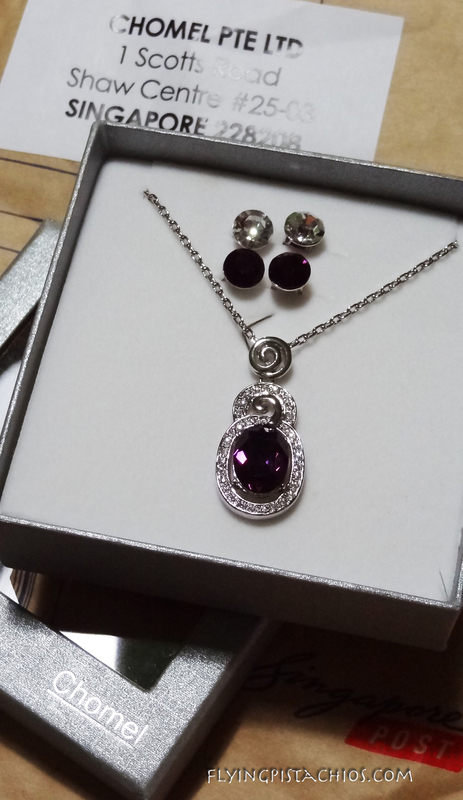 The whole gift set looks simply yet elegant, and I am sure she'll like it! I told Shawn about it and he gave his approval 😀 So we decided to keep it mum until the parcel arrive. The idea is to just pass her the parcel and she'll be the one opening it! Shawn's mom always wraps all her presents, so I guess she likes opening presents too! OK I shall not hold the suspense any further! Here's the package I got when I got home from work today! The first thing I did was to take a picture of the parcel. When that's done, I waved the parcel in the air and called for Shawn's mum tell her it's for her. Her response: “Mother's Day gift ar?” Haaha! I replied: “Something like that la!” 😛 After which she opened her present. Boy am I happy to see that she likes it! She even showed uncle and wore the necklace immediately 😀 Then I took back the gift set. To snap some pictures to show my readers! Now the gift set is safely in the happy hands of my BF's mom. No pictures sorry! MANY THANKS TO CHOMEL FOR SENDING ME THIS WONDERFUL GIFT!!! YAY! Visit www.Chomel.com to find out more about their brand, shop on their online store and find out where are their outlets located! 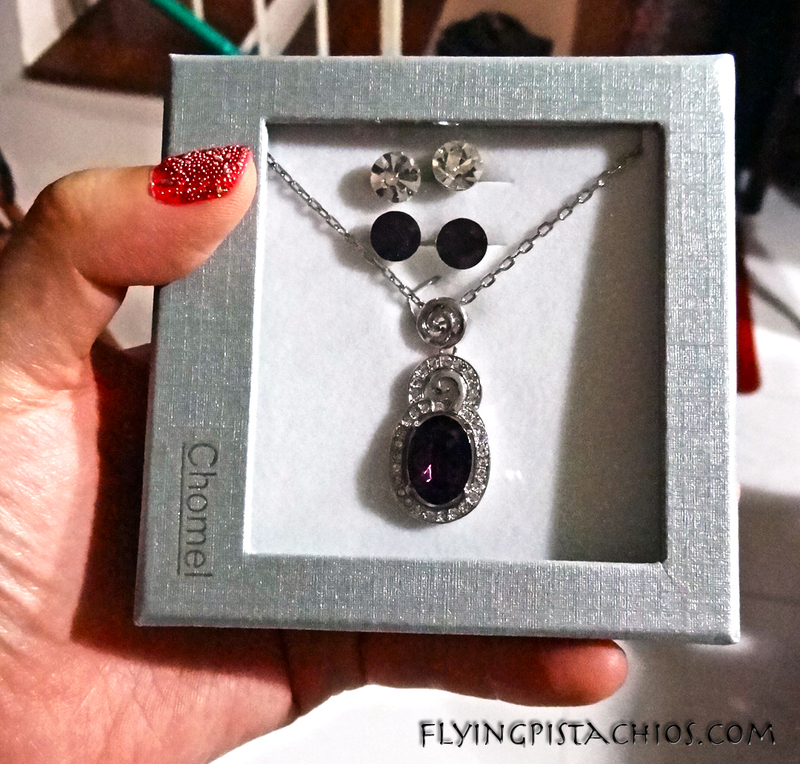 Last but not least, don't forget I'm having a giveaway of 2 Chomels necklaces on my previous post! Winning is very very very easy! Head here to see and participate!